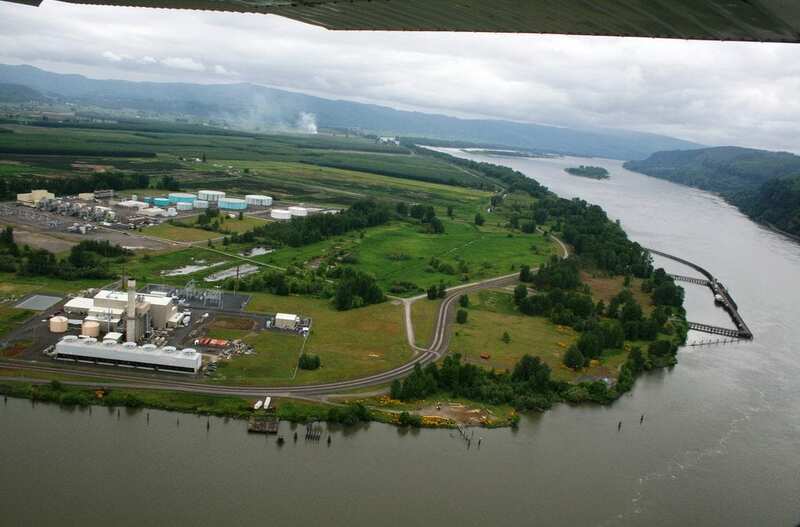 Over 40 years ago, Oregon adopted a land use system that aimed to protect farm and forestlands from urban sprawl, ensure fact-based review of land use decisions, and encourage citizen participation in the land use process. We support local residents and conservation groups that are invested in making sure Oregon’s farm and forestlands are maintained for rural uses through litigation and local action. 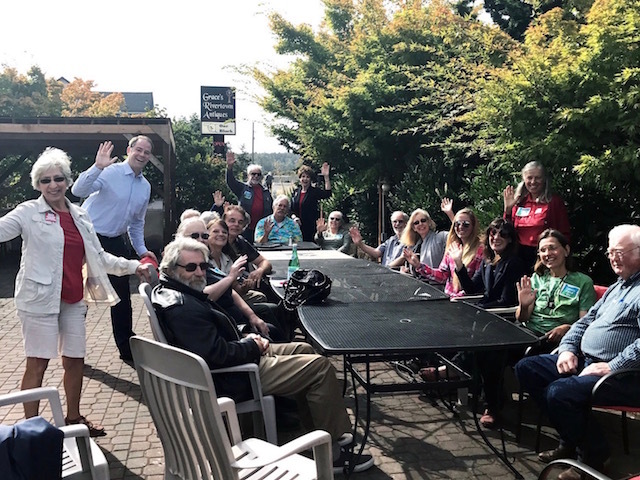 In 2017, we increased our capacity to work with communities by adding a Land Use Fellow to our legal team to focus on how Oregon’s iconic land use program can be implemented as a tool for achieving environmental justice. Keep up with current land use issues by reading our blog, Our Land. 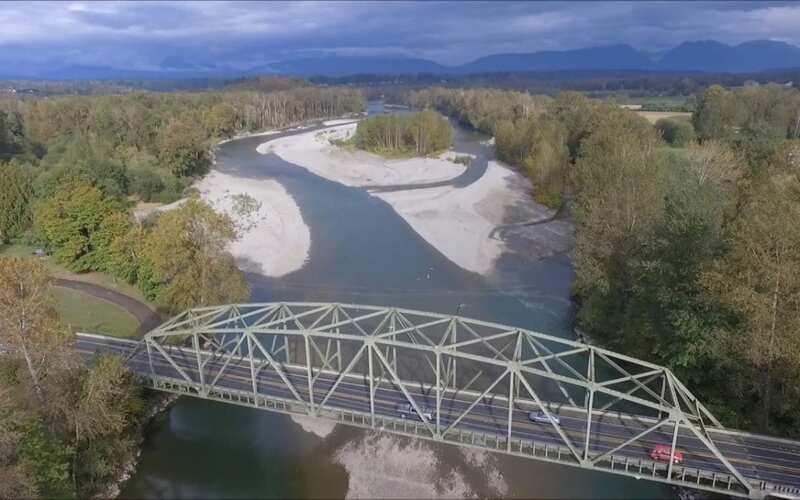 We won an important case for local residents seeking to protect wetland habitat for salmon and landslide prone slopes from intense commercial development along the Skykomish River….